Jack Bergstrand knows how to help teams with disparate talents work together to achieve big goals. A former executive at The Coca-Cola Company and the founder of Brand Velocity and Consequent consulting, Jack Bergstrand’s revolutionary ideas incorporate 35 years of research and experience across a broad range of companies and industries. Bergstrand specializes in business strategy and large-scale transformations for Fortune 500 companies with initiatives totaling more than $4 billion. ... See More After applying The Velocity Advantage, companies see better results in less time, and at lower costs. 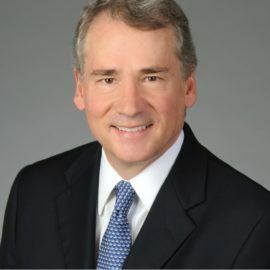 A Drucker Institute board member who also holds three master’s degrees, Bergstrand has earned a reputation for helping others improve speed, quality and outcomes at companies both large and small.